(ANN) PHILIPPA PEARCE was the youngest of four children of a flour-miller and corn-merchant. The mill, where Philippa’s father had been born himself, stood on the upper reaches of the River Cam, in Great Shelford, a village 5 miles south of Cambridge. The river ran beside the mill-house garden and then under the mill, which it partly powered; the miller’s family, as usual, lived in the mill house. The village, the river and the Cambridgeshire countryside appear more or less plainly in Minnow on the Say, Tom’s Midnight Garden, A Dog So Small, and in some of the short stories in What the Neighbours Did and other stories and in The Shadow Cage and other tales of the supernatural. The story called At the Rivergates is particularly close to scenic reality. The ‘Midnight Garden’ and its house are based closely on the mill house garden and the mill house as Philippa Pearce’s father knew them as a boy. Philippa Pearce was born in 1920 in Great Shelford (although not in the mill house). She was educated at the Perse Girls’ School in Cambridge and then (on a State Scholarship) at Girton College, Cambridge, where she read English and then History. During the War she worked as a Temporary Civil Servant, and afterwards joined the School Broadcasting Department (Radio) of the BBC, working there as a scriptwriter and producer for thirteen years. In l958 she became an editor in the Educational Department of the Clarendon Press (OUP) in Oxford, before returning to London as Children’s Editor at André Deutsch Ltd (l960–7). 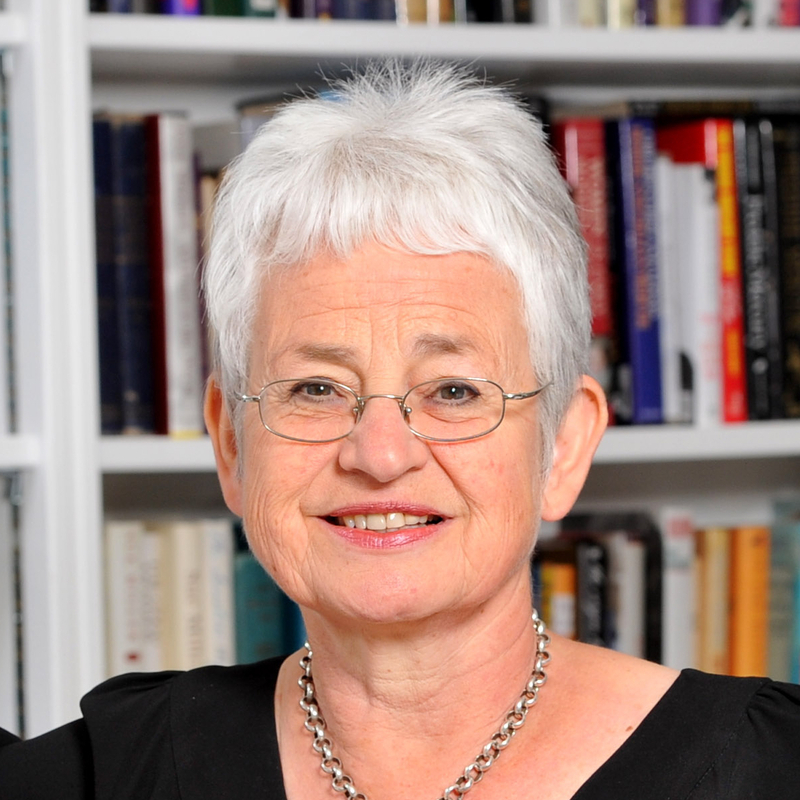 Alongside this part-time position, she was writing and producing for radio, both for adults and for children, book-reviewing (mainly for The Guardian and The Times Literary Supplement), lecturing and storytelling. Philippa married Martin Christie, a fruit-grower, in l963, and they had one daughter. Her father died soon after her birth. In 1973 Philippa and her daughter moved into the country, to live in the same lane in Great Shelford where she had grown up. In l993 Philippa became a Fellow of the Royal Society of Literature, and in l995 she received the honorary degree of Doctor of Letters from Hull University. She was awarded the O.B.E. ‘for services to children’s literature’ in 1997. 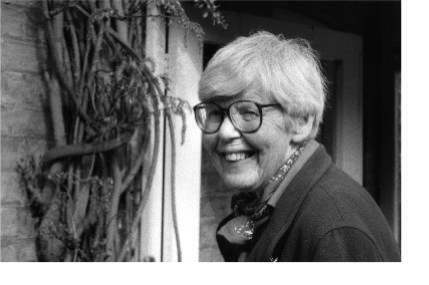 Philippa remained in Great Shelford and continued to write up until her death in 2006. She wrote her last book, A Finder’s Magic, for her two grandsons, who lived nearby. It was published by Walker Books in 2008. A downloadable version of this biography is available.